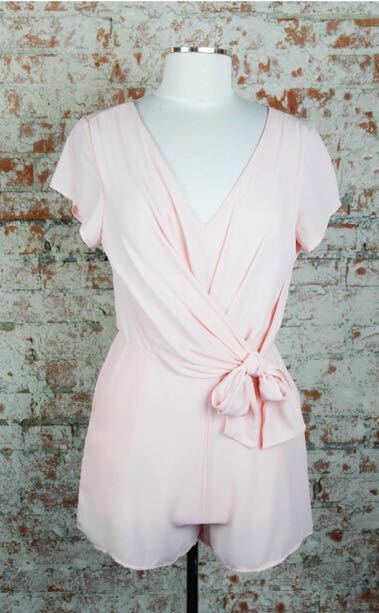 New with tags baby pink romper. Bought from the impeccable pig. Size large.